IWASSA Co.: "Yahoo" occur Yahoo Mail application for computers "IPad"
The company launched "Yahoo" Tuesday a new update version with computers own "iPad" tablet of the e-mail application its "Yahoo Mail" Yahoo Mail, to bring to users of the application more content. And brings the new version, which holds the 3.1.0 of the application "Yahoo Mail", the content of an extra addition to the e-mail, such as news and the ability to search, and information on the state of the weather, in addition to the outcome of sporting events, and the stock exchanges, and more video clips commonly Photos photo sharing service subsidiaries her "Flickr". 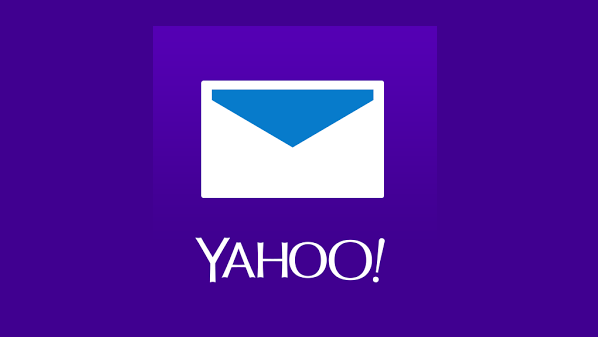 The company "Yahoo" has brought these updates to the backup system's "Android" from "Google" phones and "iPhone" smart application "Yahoo Mail." The update includes the new application "Yahoo Mail" for computers "IPad" a number of "filters" (filters), where users can create, edit, or delete filters. This update brings performance improvements and a fix for some flaws code that was suffered by the previous version.